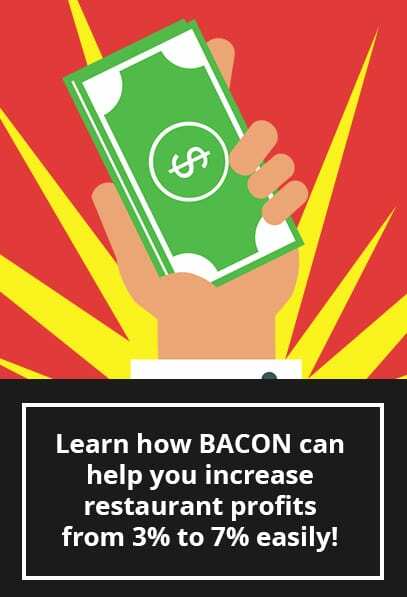 Increasing your restaurant’s sales by as much as 17% in less than a week is possible by using my simple 6 step technique for properly up-selling and increasing your restaurant check average. Please Click the Message to Tweet and Share this Training. 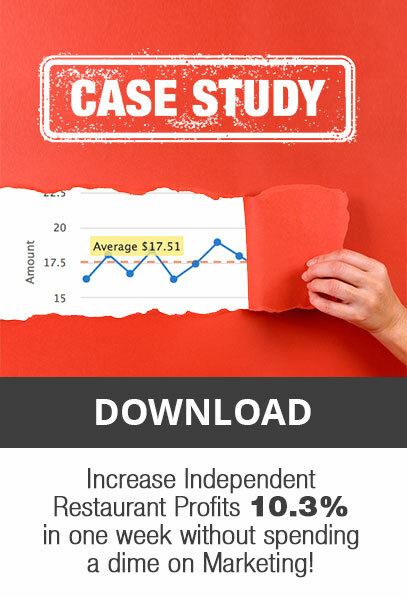 Hey everybody today I want to teach you a way to increase your sales by up to 17% in just one week and increase your restaurant check average. 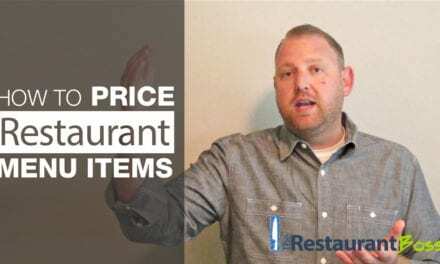 Hi everybody my name is Ryan Gromfin and I’m with www.TheRestaurantBoss.com as well as www.RestaurantProfitandPerformance.com. 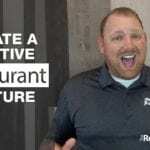 I’m an author, speaker, chef, restaurateur and I help restaurant owners make more money as well as enjoy more freedom in their lives. And like I said earlier today I want to teach you how to increase your sales by up to 17% percent in one week. 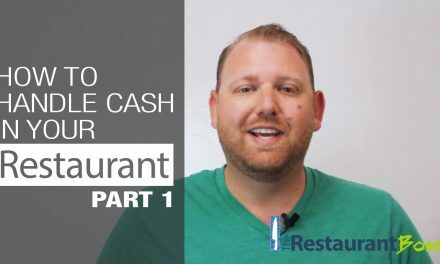 Using a very simple six step method that I have for PROPERLY UP SELLING AND INCREASING YOUR CHECK AVERAGE in your restaurant. it’s quite simple and what you’re going to end up with is a number that ranges anywhere from two or three dollars per person up to seventy, eighty or a hundred dollars per person. Depending on the kind of restaurant that you operate and where you are in the world, obviously the value of your currency will affect this. One of those ways is to get more customers to come through your front door. Another way is to get your current customers to come back more often. And a third way is to increase the amount that each customer spends. Well, I use the word upsell because everybody understands it, but I really hate that word. I like to think of this as adding value to your customers experience. We’re not in the business of upselling. We’re not in the business of selling our customers anything they don’t want. Because then they’re not going to come back. What we are in the business of, is improving your guest experience. Part of that experience, part of giving them something that they love, is getting them to spend a little bit more money. Usually you’re better products are more expensive but your guests are going to like them more. So I want to switch the way that we think about upselling as a ‘bad thing’. It’s actually a good thing. If you can get your customers to buy an extra appetizer that they love, or in the case of the guacamole. If they do add guacamole to their tacos or their burrito… it’s going be a better burrito because of it! So let’s not shy away and step back from upselling. Let’s step into it and get excited about it. Let’s shift the way we think of it to adding value and making the customers experience better. 1) FOCUS ON ONE CATEGORY OR ITEM AT A TIME. It’s really hard to just say, “We’re going to increase our check average today.” But it’s a lot easier to say, “We’re going to increase our check average today by focusing on selling more bottled water, selling more wine, selling more beer or even selling a particular type of beer today. That’s going to be our number one focus.” So the first thing is to pick a category or even an item that you’re going to focus on for the next whole week. Meaning, how many of that category or item did you sell last week and what was the dollar value? 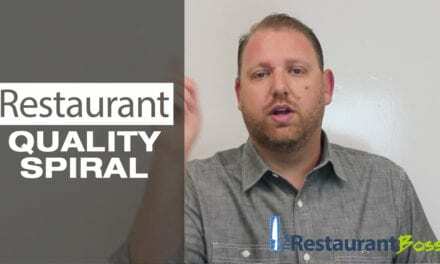 Did you sell a hundred beers last week at six hundred dollars in revenue, whatever that is, post that, so your whole staff knows and let them know this is the benchmark and you’re going to beat it by ‘this’ much. And here’s exactly how we’re going to do it. 3) SEED THE ITEM IN YOUR CUSTOMER’S HEAD AT THE FIRST POINT OF CONTACT. 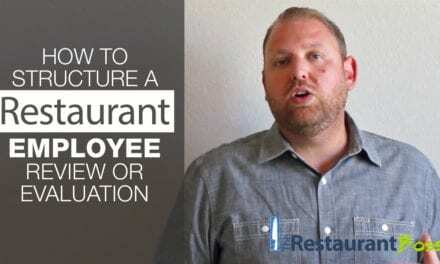 So if you have a sit-down restaurant where customers get greeted by a host and then are brought to their table. I like to seed the item that you’re encouraging your customers to order right at the host stand. So as your host is walking the guests to their table, have him or her say, “Jessica is going to be taking care of you today. If you’ve not had this brand new beer that we just put on tap from Coronado brewery (or whatever it is) I think you’re going to really love it.” And then he or she walks away. 4) SEED THAT IN THE GUESTS HEAD ON THE SECOND POINT OF CONTACT. So whether it’s by the day, or by the period. However you decide to track it. I like to just use a simply tally system. So let’s assume that you sold 12 of those beers in the last period, and you want to sell 18 in this period. Every time someone sells a beer they go up to a piece of paper and they just do one of those little lines. You know, the one two three four and then the horizontal five system. That way they know throughout the shift where the goal is at and you can motivate your staff by showing progress. You can stay on top of them. I can’t even begin to share with you all the experiences I had with customers who have done this. Whether it be for increasing bottled water sales, increasing wine by the glass, beer, appetizers, guacamole or desserts. Whatever it is that you want to focus on. This system works. Set a goal ahead of time to tell your staff if we all hit this we’re going to have a pizza party. Or if we hit these four goals over the next four weeks, we’re going to all go out to dinner one night after work and it’s on me. I’m going to buy everyone a case of beer, or a bottle of wine or something. Whatever it is for you, whatever you decide to do, however you decide celebrate, just make sure you reward your staff, make them a part of this and celebrate it for everybody. You guys are going to see a huge boost in your check average if you follow this system. I hope this was helpful! I hope you loved it. At the top of this page, just under the video is a Facebook Like Button, will you go ahead and smash that button? 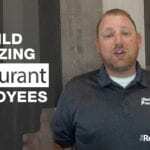 Will you also share this with your other restaurant friends? Tell them how awesome this video was so I can keep providing this great content for you at no charge. That’s how I’m able to do this. Please also leave a comment or ask me a question below this video. I promise to respond to you personally within 24 hours. If you are not already on my email list and would like to get great content delivered to your email box weekly, then please sign up for my email list!